Home / Fashion / Millen Magese / MILLEN MAGESE SLAYS IN AN ALL BLACK ATTIRE. MILLEN MAGESE SLAYS IN AN ALL BLACK ATTIRE. 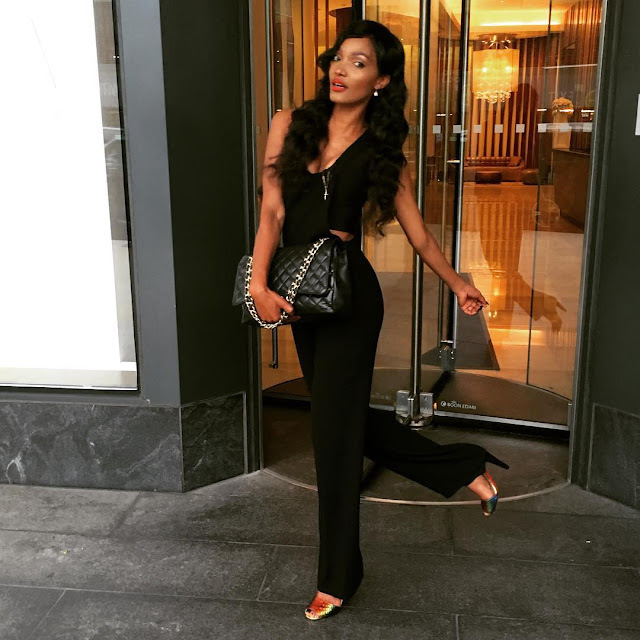 As always Millen Magese looks stunning, this time in a black jumpsuit. She is totally slaying this look..with her all time favorite chanel bag and that gorgeous hair do.